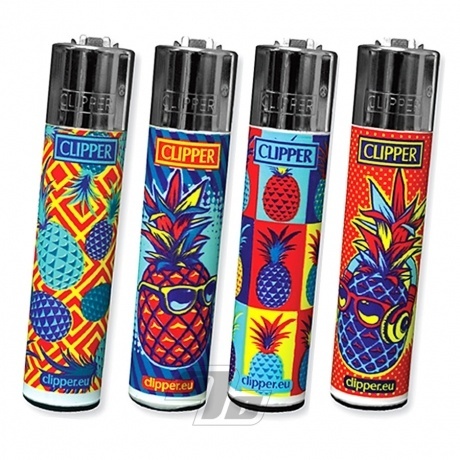 Clipper's brings you the Hipster Pineapples collection. Not sure what to add... We can all agree they may be some of the hipper pineapples out there and now they're immortalized on one of the best lighters. If you have a Hipster Pineapple design preference just let us know in the Special Instructions on the order form. Alternatively, order 4 and we'll give you one of each Hip design plus a big discount on each. 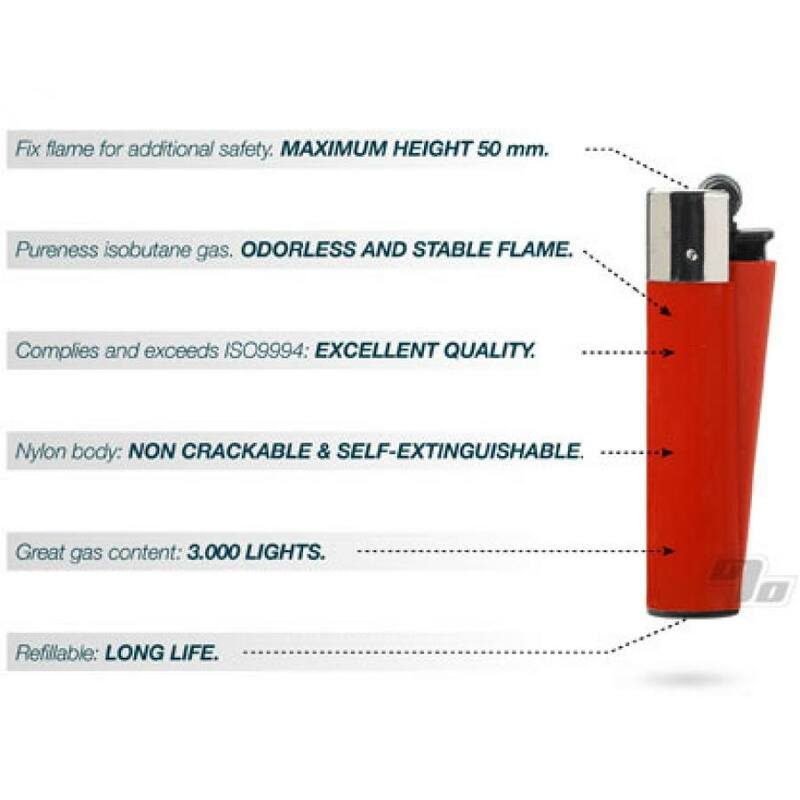 Clipper Lighters are Made in Spain!